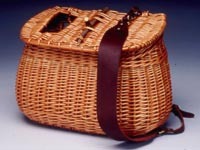 Bonnie Gale has been a professional willow basket maker for nearly two decades. 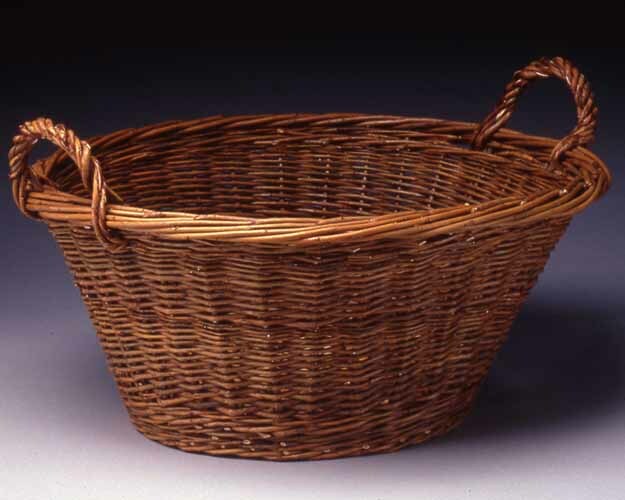 A Kennedy Scholar with degrees from the University of Manchester and the Massachusetts institute of Technology, she has trained with professional European willow basket makers. 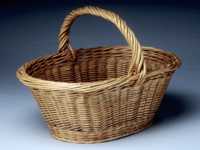 She sells her work, European basketry willows, and willow basketry books and tools through her business, English Basketry Willows. 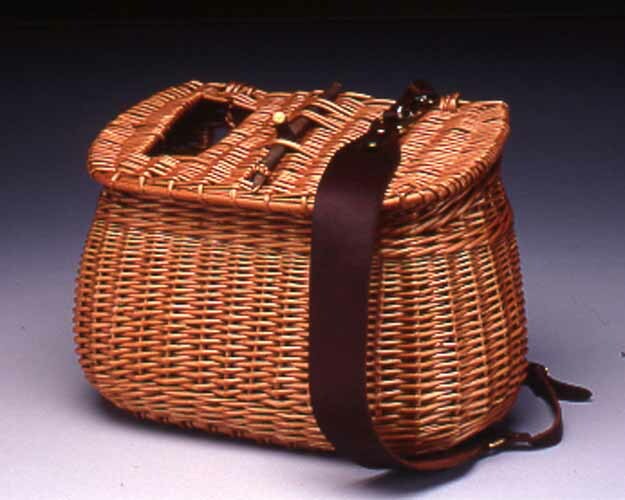 She is also the founder of the American Willow Growers Network, which promotes the growing and exploration of the uses of willow. 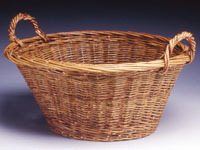 In addition to weaving baskets, Gale teaches traditional willow basketry across the United States at major conventions and guilds. 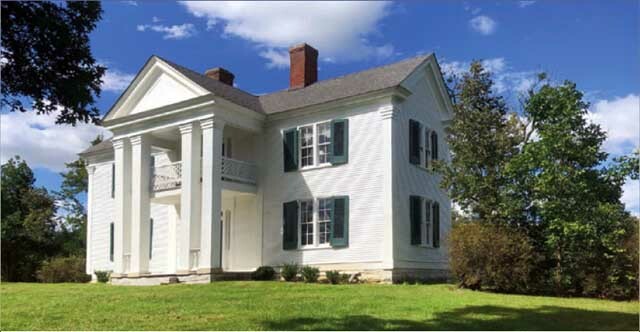 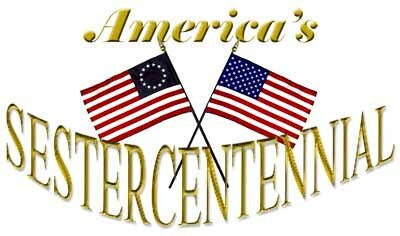 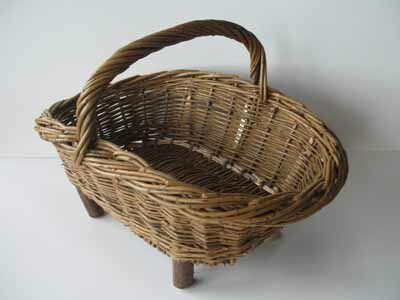 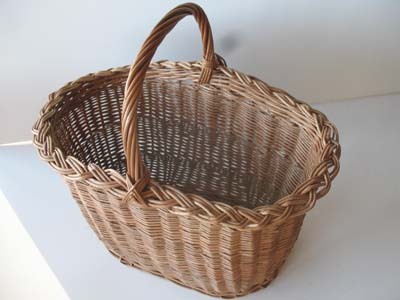 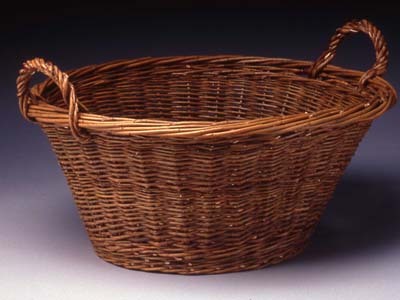 She writes extensively on traditional willow basketry and willow growing, and her articles have appeared in Early American Life magazine, Basket Bits, Basketry Express, and assorted basketry publications. 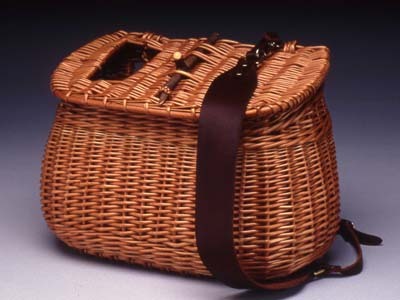 Her work has been shown in major basketry exhibitions, and she has won several awards. 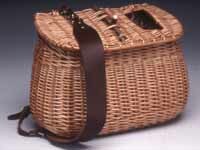 In 1999, she was awarded an artist’s fellowship from the New York Foundation for the Arts. 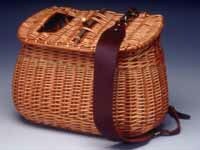 In 2001, she was rostered with the Pennsylvania Council on the Arts for the Artists-in-Education program, and in 2002, she was accepted as a master basket maker for the council’s Apprenticeship Program.